Melissa Rycroft, reality TV personality and mother of a 2 year-old daughter is trying for Baby #2. You heard it here first! 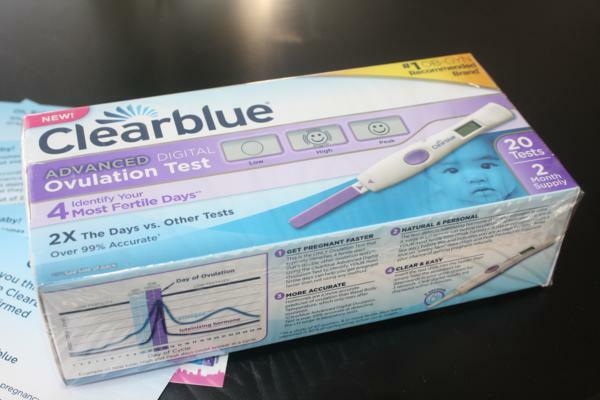 Melissa Rycroft talked openly about her experiences with trying for another baby and why she has been using Clearblue Advanced Digital Ovulation Test. 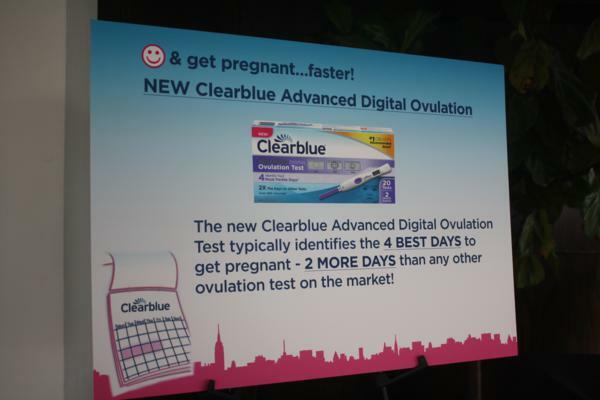 Clearblue Advanced Digital Ovulation Test works by tracking a woman’s unique levels of 2 key fertility hormones. They’ve done all the science for you, though. The test shows a simple smiley face to show you high and peak fertility days. I learnt quite a few things from meeting Melissa and listening to Dr. Donnica Moore talk about getting pregnant. I had so many misconceptions about it. Truth #1 : It is NOT easy to get pregnant. As a teen, I heard that you as much as glance at a boy the wrong way and you can get pregnant. The truth? Each month, an egg lasts 24 hours. So that means that the sperm has minimal time to connect with the egg. I’m talking only a few days per month! Most ovulation tests give you 2 best days to get pregnant. Clearblue Advanced Digital Ovulation Test gives you 4. This means that you have more time to be ‘spontaneous’. Because baby-making should be fun! Truth #2: Cycle lengths can vary between 23 and 35 days! That blew my mind. You can literally have a 10 day difference between you and your best girlfriend, when it comes to ovulating. It is so not cookie-cutter. Each woman has a different cycle and is different. Truth #3: It can take up to year after stopping birth control to get pregnant. Don’t freak out if you stop taking the pill and don’t get pregnant right away. Not need to order up a battery of tests. 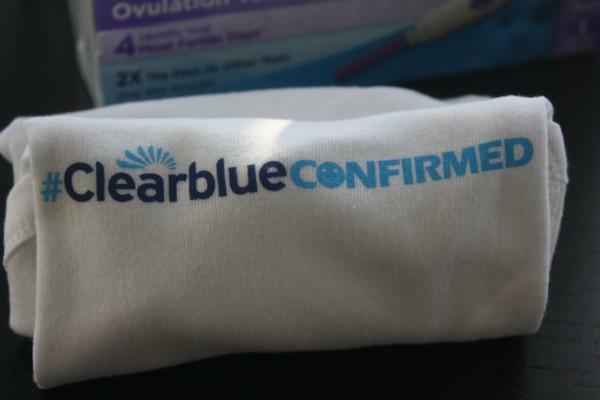 Trying Clearblue Advanced Digital Ovulation Test and seeing when you ovulate can increase the chances of success. 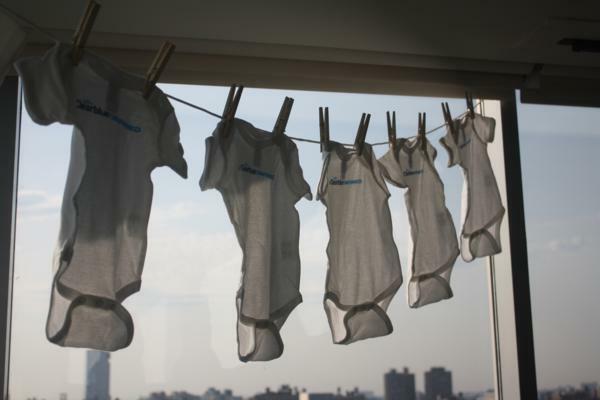 One in every two couples trying to conceive are doing it wrong. Yes, you read that right. You might be baby-making the wrong way, my friend. Before you start panicking about not getting pregnant, try Clearblue Advanced Digital Ovulation Test and learn more about your ovulation cycle. You can get it at most major retailers. Learn more by clicking here.